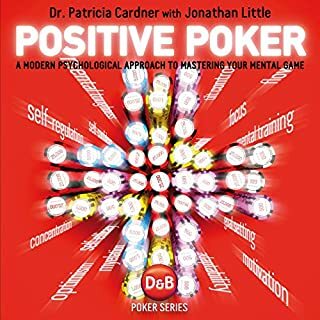 Patricia Cardner is a psychology professor, licensed professional counselor and dedicated poker player. 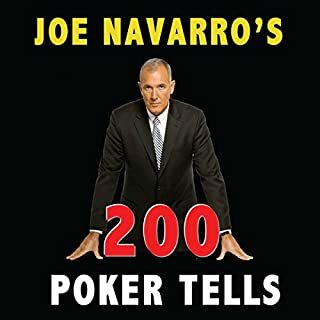 She interviewed a select group of professional poker players who share two key characteristics: ALL of them have been successful over many years and ALL of them have lifetime winnings of more than $1,000,000. Patricia analyzed the results to determine exactly what psychological skills, techniques, and strategies they use. Fresh look into poker tells. 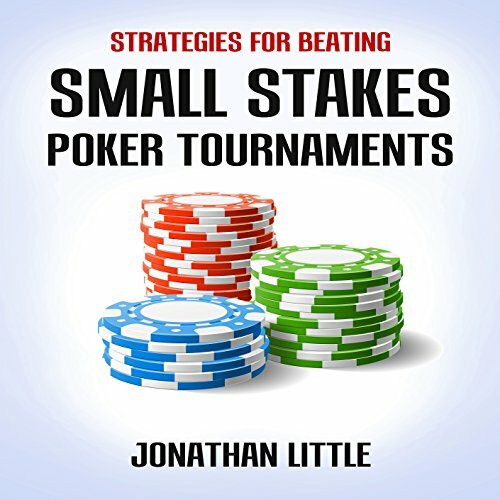 Are you tired of losing at small stakes poker? Improve your skills and learn how to win big. Are you stuck playing in lousy tournaments versus lousy opponents? 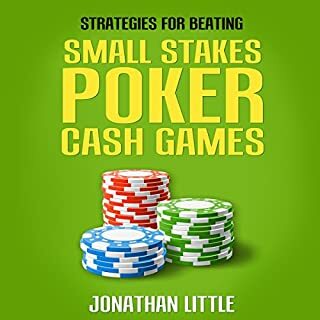 Do you still lose even at the smallest stakes? 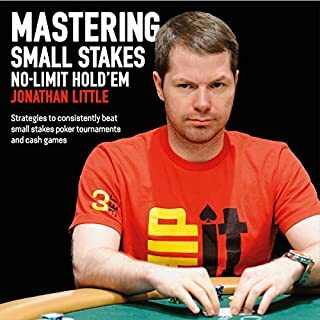 It's time to master small stakes poker with a world-class poker champion as your guide. 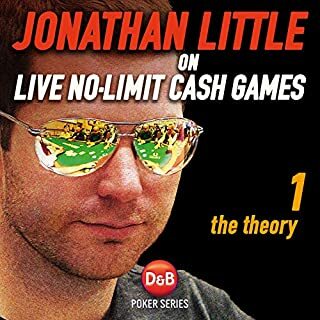 Jonathan Little has cashed for more than $6.4 million in live poker tournaments. This two-time World Poker Tour champion knows that to make millions on poker's biggest stage, you have to start small. 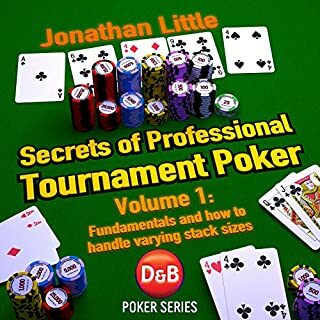 Through his revolutionary approach, you can finally master the skills it takes to win small stakes tournaments. 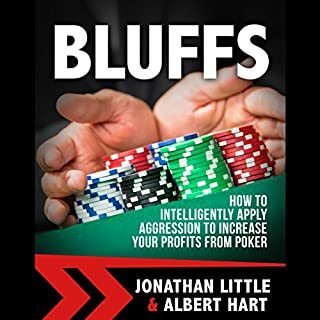 By learning how to crush your small stakes opponents, you'll be prepared to handle bigger challenges - and bigger cash outs - that come with larger buy-in tournaments. 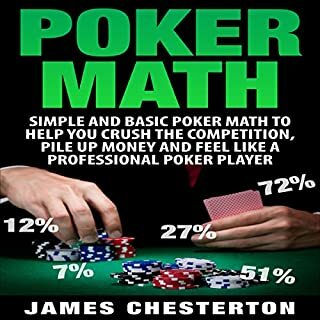 How to win more money from poker, and much, much more! When you learn to think for yourself and adjust your strategy based on specific opponents, you'll start to turn your game around. 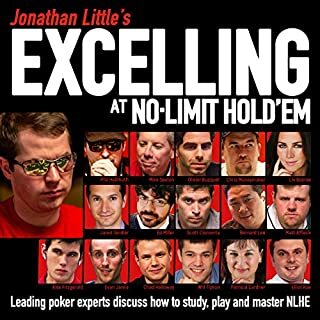 As the author of 11 best-selling poker books, Little can show you exactly how to learn these skills and win much more money in the long term. 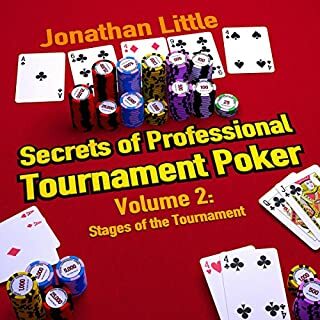 If you like concise, actionable information you can start using right away, then you'll love Little's game-changing poker guide. Buy the book to start cashing out today! Helpful and informative but short. 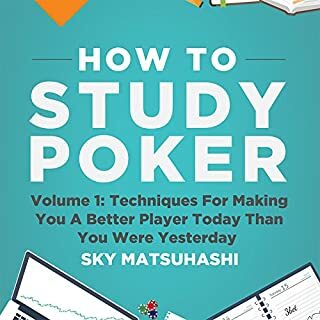 What would have made Strategies for Beating Small Stakes Poker Tournaments better? Make it longer. Throw in more examples and scenarios. 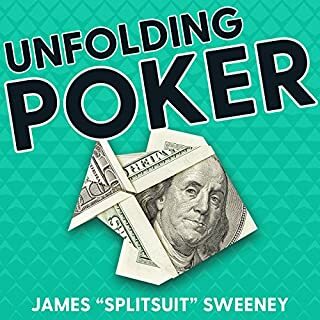 Has Strategies for Beating Small Stakes Poker Tournaments put you off other books in this genre? Yes. 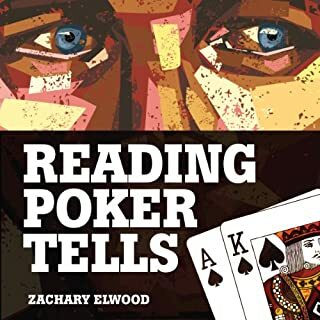 I think more can be learnt from reading text based poker books than poker audiobooks. 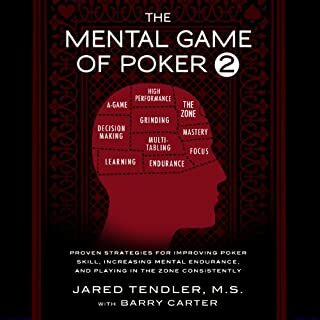 However this is a very specific focus area of poker that isn't really covered in most poker books so it's got that going for it. Who might you have cast as narrator instead of Jonathan Little? He was fine, he was the author and is explaining his own strategy so having someone else narrate wouldn't have made sense. What character would you cut from Strategies for Beating Small Stakes Poker Tournaments? 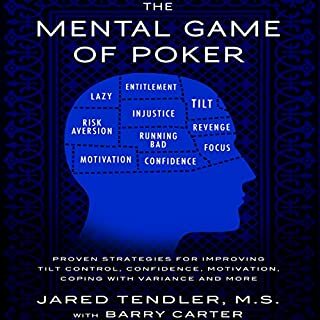 Characters in a poker strategy book? Nice automatic questions, audible. 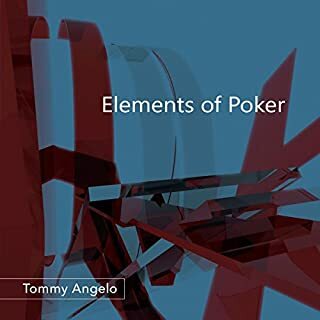 Covers some basics on the specific topic of small stakes poker tournaments and is helpful but ultimately it needs to be twice as long and twice as informative to justify the price. Is probably a great book but I found it difficult to follow the audio format. I've got a lot to learn. Goes behind simple hand ranking and talks about the softer aspects. I've not been overly impressed by much of Mr. Little's writing but I will say this book certainly a success. 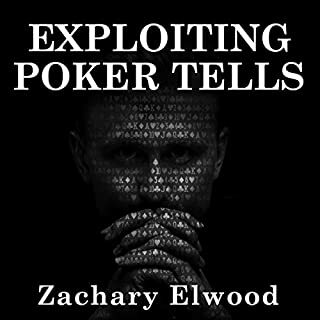 Great for injecting essential tournament poker knowledge one listen at a time. Definitely a must-have. Great info. Can't wait to apply these moves and improve my game. Going outside my comfort zone gets easier over time. like music to my está. . . . . . . . . . . ..
Few details, little content of substance. 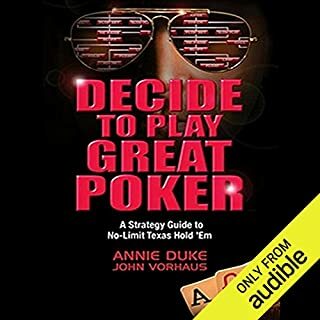 This my 4th poker audio book, send so far the only one I won't be returning to. S mix of common sayings that amount to "if you practice you will improve" mixed with very little clear, actionable information. loved it. now to put it into practice on the felt. vegas here I come.